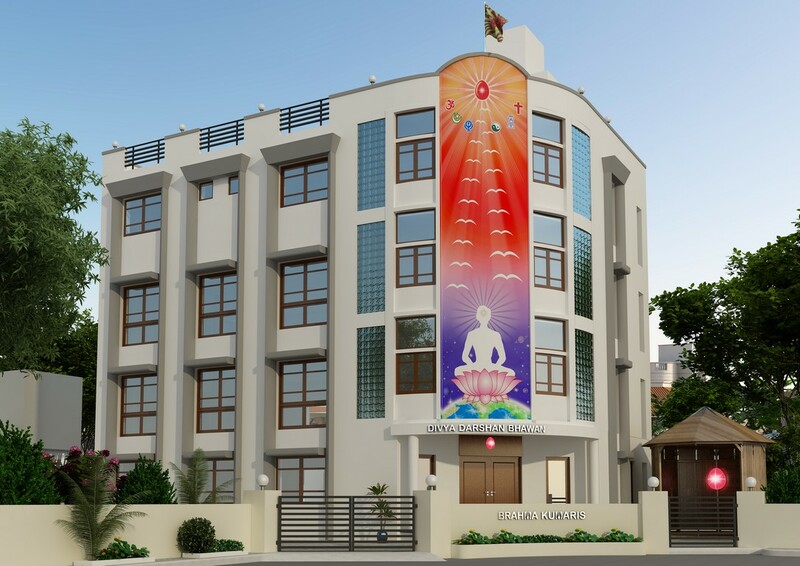 It is rightly said that “Health is Wealth” and we at Brahma Kumaris, believe that not only physical but mental health is also very important. Divya Nagari children are being taught different aspects of life and health during their regular education classes at Divya Darshan Bhawan. On 7th September 2015, BK. 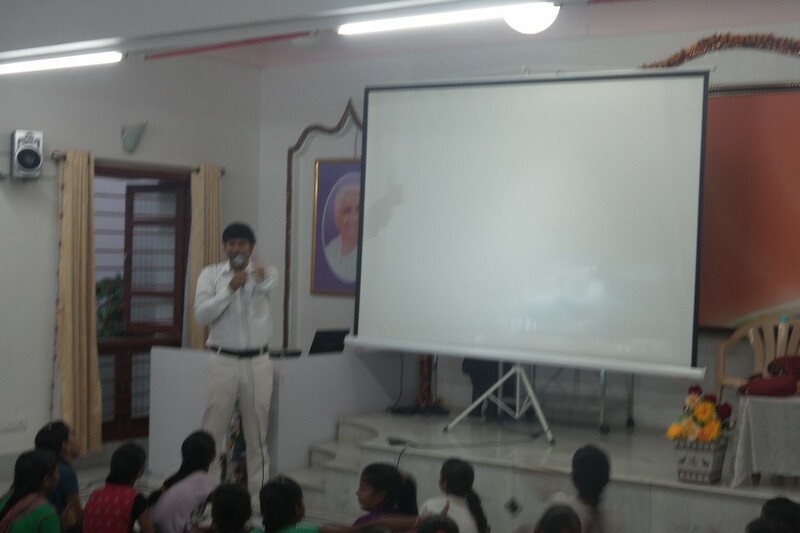 Dr. Ganeshchandra had visited Divya Darshan Bhawan, Brahma Kumaris, Navrangpura to meet Divya Nagari Slum children. He gave them different dimension of physical and mental health through his lecture. He altogether changed the perception of these children about food and its relation with health. Creative presentation and motivational speech inspired these children to have “Good Food, Better Lifestyle and Best Thoughts” for a healthy and wealthy life. By sharing small stories he helped these children to change their attitude towards problems of life and aware them about health. The entire session was interactive and cheerful. All children enjoyed during lecture and asked interesting questions at the end. Here are some of the photographs of session.